Oculus Rift is finally coming to the UK – at a cool £549! 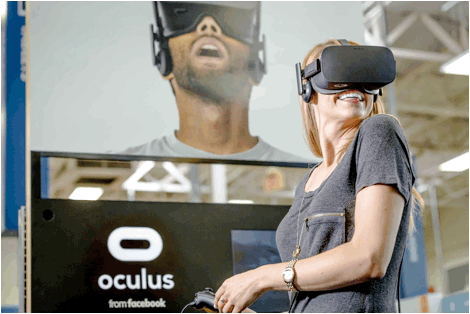 Oculus Rift, the champion of VR technology, is finally coming to the UK. 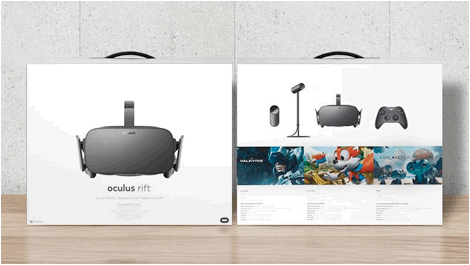 The announcement was made by Oculus today on Facebook, detailing that it will launch in the UK on the 20th of September. The device can now be pre-ordered. It will be available from various retail partners such as Amazon.co.uk, John Lewis, Curry’s PC World, GAME as well as Harrods. It will retail for £549. Demo experiences will also be rolled out across the UK in the coming weeks, letting consumers try the device. Every Rift will come with the film Lucky’s Tale, along with hundreds of free 3D 360 degree videos and VR films, plus an ever-expanding collection of made-for-VR games and experiences. Every Rift comes with the popular VR platformer Lucky’s Tale, along with hundreds of free 3D 360 videos and VR films, plus access to the ever-expanding collection of made-for-VR games and experiences on the Oculus Store. To schedule a demo, head to Oculus Live. So far, no UK locations exist, but new locations will be added each week, so checking the site regularly is recommended. Will you be getting an Oculus Rift? Will you be keen to try it? Let us know your thoughts in the comments below.